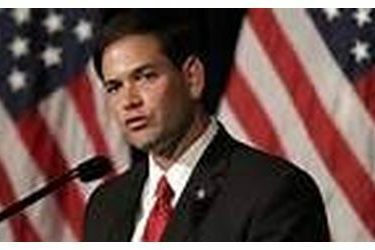 Sen. Marco Rubio has filed for the Kansas Republican President caucus, making him the sixth presidential contender to file in the state. He joins former Florida Gov. Jeb Bush, Ohio Gov. John Kasich, Sen. Ted Cruz, Donald Trump and Ben Carson. The caucus will be held March 5 from 10 a.m. to 2 p.m. in 95 different locations around Kansas. All registered Kansas Republican voters are allowed to take part in the caucus.